new Offshore Voluntary Disclosure Program (OVDP) announced with potential 50% penalty. The crucial implications of FATCA for U.S. Citizens in Hong Kong & Globally including US Air Space! Cathay to withhold US pilots’ wages for taxes. Cathay Pacific Airways is to start withholding about 30 per cent of its American pilots’ salary every month and pass the money to the US tax authorities together with the pilots’ personal information this year. Yip, an expert on FATCA, said that if Cathay did not comply, the US tax authorities would withhold 30 per cent of its US-source income. 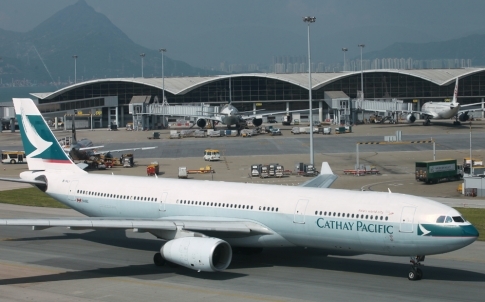 Cathay will start withholding tax from the second quarter of the year. A recently signed tax information sharing agreement between the Hong Kong and U.S. governments is an important first step towards a formal, comprehensive intergovernmental agreement (IGA) under the U.S. Foreign Account Tax Compliance Act ( FATCA), said lawyers. FATCA requires U.S. persons, including those living overseas, to report details of their financial accounts held in other jurisdictions to U.S. tax authorities. Additionally, foreign financial institutions (FFIs) must report the financial information of their U.S. clients to the Internal Revenue Service (IRS) or face steep penalties. Last July, the Hong Kong Legislative Council moved to enable Hong Kong to enter into stand-alone Tax Information Exchange Agreements and, more importantly for U.S. persons who have financial accounts there, to sign an “intergovernmental agreement” (IGA) with the U.S. for implementation of the Foreign Account Tax Compliance Act (FATCA). 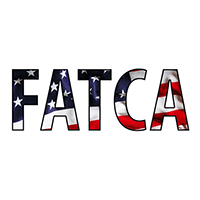 FATCA reaches U.S. citizens or residents and entities, such as a corporation or a partnership, in which a U.S. person owns more than a 10% interest. 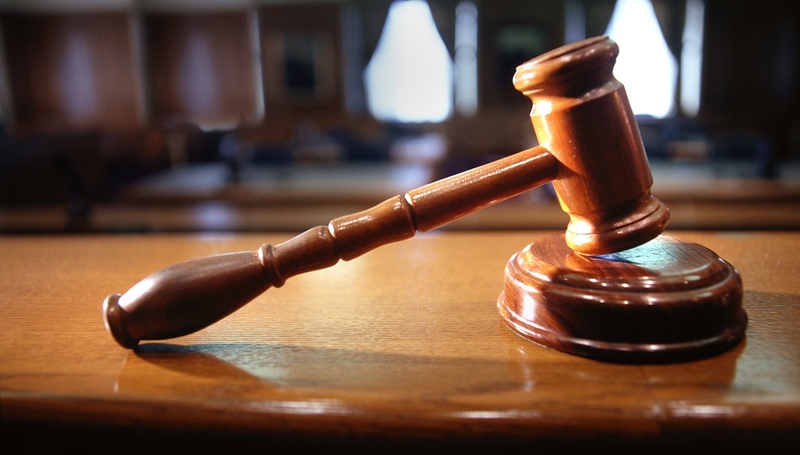 Beyond the obvious, the reportable accounts include those held in trusts, insurance policies, retirement and stock option plans, and other related foreign structures. The implications of FATCA, and in particular its withholding and reporting regimes, are wide-ranging for financial institutions, investment entities, and many other global organisations. 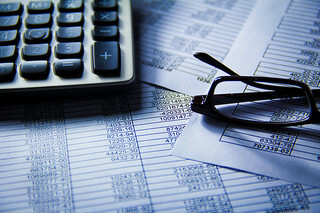 — reporting and payment of tax on worldwide income, including investment income earned on financial accounts located outside the U.S.
— reporting of gifts or bequests from non-U.S. sources, and distributions from and relationships with foreign trusts, as well as interests and certain transactions with foreign corporations and partnerships. The failure to comply with these requirements can have significant, even potentially catastrophic consequences, including potential criminal prosecution for willful violations and substantial civil money penalties. A willful FBAR violation can result in a penalty of 50% of the balance of any unreported account(s) per year, and the IRS is increasingly aggressive about this penalty. Even non-willful conduct can result in substantial monetary sanctions, and the assessment of tax and interest. 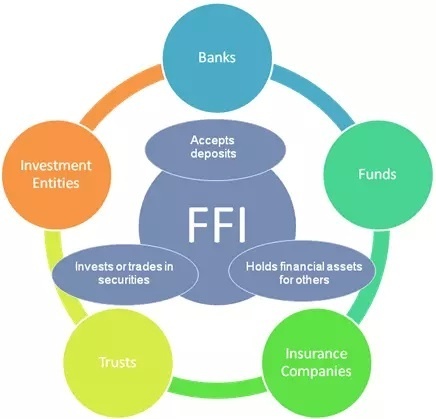 Foreign financial institutions, including Hong Kong based financial institutions and Hong Kong branches of international financial institutions, are all subject to the impending FATCA regime. Equally impacted are all residents in Hong Kong with U.S. citizenship or U.S. residency status, as the FATCA rules will require compliant financial institutions to disclose their account information to the Internal Revenue Service (IRS). Additionally, certain non-U.S. account holders will be required to comply with requests from their financial institutions for additional documentation in order to avoid being subject to the 30 percent withholding tax. 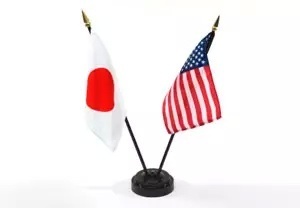 In essence, any non-U.S. organisation that holds, or manages customers’ money is considered an FFI subject to FATCA, irrespective of where it is headquartered or whether or not the shareholding structure is American. What effect will FATCA have on your business? Organisations will need to rapidly determine the potential business implications of FATCA and define their compliance strategy accordingly. Executives should make it a priority to increase their organisation’s FATCA knowledge. Are you a U.S citizen or resident who is an officer or director of a foreign corporation ? Do you have a company that holds a foreign bank account ? When a U.S. shareholder holds more than 50 percent of the vote or value of a foreign corporation, the company is a controlled foreign corporation or CFC. A U.S. shareholder is a U.S. person who owns 10 percent or more of the foreign corporation’s total voting power. And don’t assume that you have no issue if there is no CFC because U.S. shareholders don’t own over 50%. In fact, Forms 5471 are not only required of U.S. shareholders in CFCs. They are also required when a U.S. shareholder acquires stock that results in 10 percent ownership in any foreign company. Whats New: Filers of Form 5471 may be subject to net investment income tax on income from CFCs controlled foreign corporations. This discussion is not intended as legal advice, and cannot be relied upon for any purpose without the services of a qualified professional. I often think the Internal Revenue Service was designed to strike fear into the hearts of Americans — the government’s own boogie man. And what better way to scare people who have been careful enough to protect their wealth from America’s downward spiral by putting it on those of us smart enough to stock our wealth outside of U.S. shores and financial institutions. The government’s latest attempt at currency controls comes in the form of the Foreign Account Tax Compliance Act (FATCA), which is set to take effect on July 1. By forcing banks across the globe to report on any American account holders, the IRS will now have the ability it wants to go after wealth held overseas. But the real value of FACTA will be to make Americans unattractive clients … giving us no way to move our money out of harm’s way. Democratic Senator Carl Levin claims that $100 million in taxes is being evaded each year by U.S. citizens through the use of offshore accounts. That’s a pretty figure, Senator Levin, but I’ve got a better one for you. How about $3.5 billion in unpaid taxes from just federal employees? Shocking, isn’t it? But it’s true. According to the IRS, and reported by USA Today, more than 311,000 federal employees were tax delinquents in 2011, owing a total of $3.5 billion to the government. Yes, as you can see, the best way to avoid paying taxes is to actually work for the government. And here I thought having an offshore account to protect and diversify my assets against the coming dollar collapse due to government mismanagement and asinine monetary policies was the best choice. It’s almost as if FATCA were little more than a diversion to keep you from realizing that the real money owed is held in Washington D.C.
And the icing on the cake? The pièce de résistance? You could actually earn a bonus while not paying your taxes. A recent report from the Treasury Inspector General for Tax Administration showed that the IRS paid out discretionary awards of more than $1 million in cash bonuses and more than 10,000 hours in paid vacation time — valued at about $250,000 — was awarded to more than 1,100 IRS employees who have not paid their taxes. What’s more, five employees were given performance awards after they were disciplined for intentionally under-reporting their tax liabilities for several years, paying their taxes late and under-reporting taxes. Last I checked, the entire purpose of the IRS was to enforce U.S. tax laws. If I had failed to pay my taxes last year, I’m pretty sure that IRS wouldn’t have handed me a cash bonus. But apparently all I really needed to do was get a job with the IRS. Rather than get its house in order and force its own employees to operate by the rules they are supposed to be enforcing, Washington has chosen to chase after fiscally responsible Americans who are trying to protect what they’ve worked hard to earn. 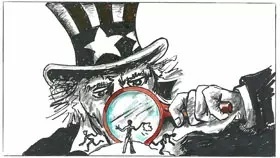 The palpable desperation in Washington to bring in funds for their reckless spending has made them indifferent to that fact that the implementation of FATCA will result in banks spending about $1 billion to ensure compliance, according to a survey by the Securities Industry and Financial Markets Association. They also seem indifferent to the fact that record numbers of Americans are giving up their citizenship not to avoid taxes but to protect their privacy and the income of their non-American spouses from FATCA. Instead these people trying to protect themselves have been labeled traitors and tax dodgers, while the real tax dodgers are living fat and sassy working for the government. We’ve seen countries enact harsh laws in the past to keep money from leaving their borders. Just look at Iceland in 2008 when they made it illegal for their citizens to exchange their massively deflated krone for dollars or euros. Or how about Argentina’s corralito in 2001, when banks froze all assets for 12 months, allowing only small sums to be withdrawn. FATCA is proving to be a more subtle form of the exact same monetary policy, making America landlocked for investments. If the government makes it too difficult to diversify your assets in offshore accounts, the idea is that you will give up and keep them in the U.S., where they remain vulnerable to dollar collapse and economic upheaval. There is a small hope of reform. Bills have been introduced to both the House of Representatives and to the Senate that would require federal employees to be fired if they are seriously late paying their taxes. Despite the government’s efforts to get its hands on our hard-earned wealth, keeping a portion of your money outside the U.S., while being fully compliant in all the reporting regulations is an absolute necessity so you are protected against additional government antics. Conclusion: Take Action Now ! 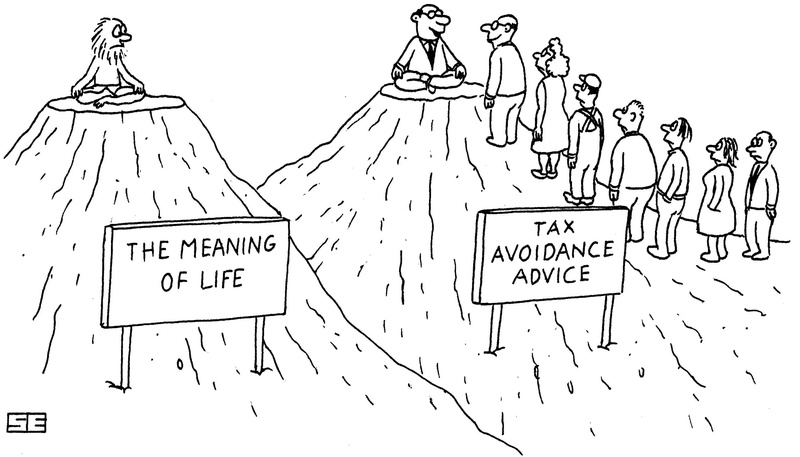 The FATCA Tax Hunt is for Anyone – not just the Rich! or put another way: Finding Americans True Capital Abroad. Banking clerks & cashiers are now agents for the IRS, if they tell you that your under investigation, they can go to jail. IRS extended authority to airport personnel with incentives for reporting & seizing US passports if viewed as non compliant, behind, or under reported taxes! Mobile phone networks & service providers. When you access the internet & social sites. All PO Box addresses are assumed American owned! All U.S. persons, green card holders, all nationalities exceeding 10% business interests in a US company as an owner, shareholder, partner, beneficiary etc, any company doing business with, providing or receiving services with a US company, or a foreign company with a US partner or US entity with more than 10% interest in the business. FATCA requires foreign financial institutions (FFI) of broad scope — banks, stock brokers, hedge funds, pension funds, insurance companies, trusts — to report directly to the IRS all clients’ accounts owned by U.S. Citizens and U.S. persons (Green Card holders). 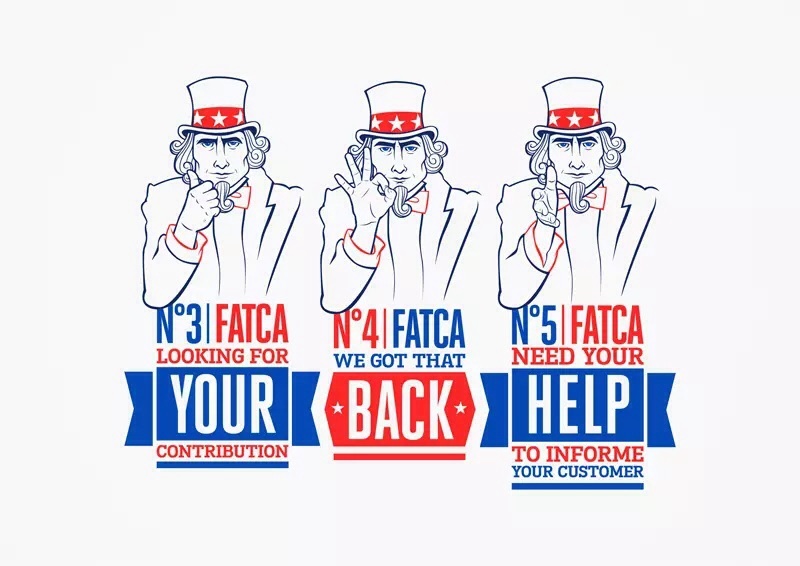 Starting July 1, 2014, FATCA will require FFIs to provide annual reports to the Internal Revenue Service (IRS) on the name and address of each U.S. client, as well as the largest account balance in the year and total debits and credits of any account owned by a U.S. person. If an institution does not comply, the U.S. will impose a 30% withholding tax on all its transactions concerning U.S. securities, including the proceeds of sale of securities. In addition, FATCA requires any foreign company not listed on a stock exchange or any foreign partnership which has 10% U.S. ownership to report to the IRS the names and tax I.D. number (TIN) of any U.S. owner. FATCA also requires U.S. citizens and green card holders who have foreign financial assets in excess of $50,000 (higher for those who are bona-fide residents abroad) to complete a new Form 8938 to be filed with the 1040 tax return, starting with fiscal year 2011. 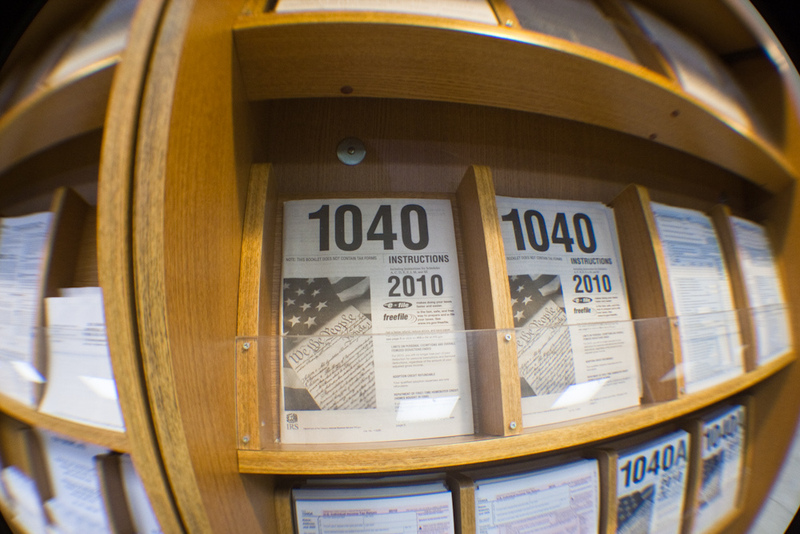 20 ways the IRS will catch you. 2. Renew a long-dormant US passport. 4. When the children of Americans who left the tax system years before apply to attend US universities, their university application forms can reveal the existence and residence details of the parents that, until this point, had not been known. 5. 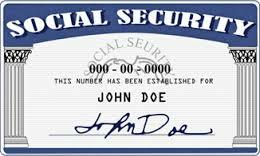 An American who is unknown to the IRS and who notifies the US authorities of his or her presence overseas in order to begin receiving Social Security payments, and/or any other US pension entitlements, is likely to receive some considerable official interest, alongside the new monthly cheques. 6. Merely paying money into the US domestic banking system can, in some situations, call attention to a “lost” American’s existence by reactivating dormant records. The IRS takes an active interest in the key life events of American citizens, for the simple reason that such events can shine a spotlight on individuals who may have disappeared from its radar years before. 7. 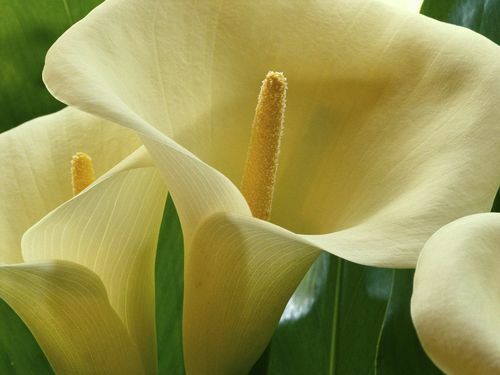 If a US parent or relative of a non-US-resident individual dies, and leaves that non-US resident money, the IRS will immediately want to see that this “income” is declared by the recipient. 8. and 9. Marriage and divorce are other rites of passage that can reveal “lost” Americans to the US authorities. 10. The action of having someone granted power of attorney on behalf of an incapacitated non-US living individual who at one time held an American passport, meanwhile, can be a giveaway. 11. As a result of data exchanged between the US and other governments under long-standing, existing treaties. However, since the 2001 attacks on the US, Washington has been ramping up the amount of information it expects to receive from other countries on all people, not just Americans. The Foreign Account Tax Compliance Act is just the latest in a series of such measures. 12. By the IRS’s foreign counterpart bodies, such as HM Revenue & Customs. 13. 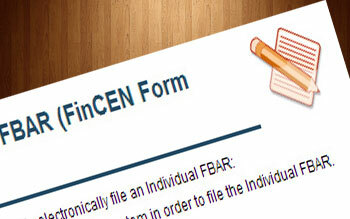 As a result of information supplied to it, under FATCA, from foreign banks and financial institutions. 14. 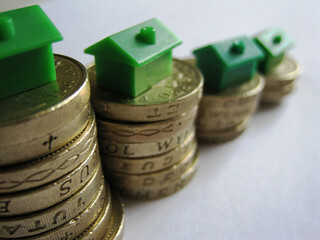 As a result of information provided to it by the Serious Organised Crimes Office (SOCA), after a UK professional adviser alerted SOCA to his or her suspicions that a client might have unpaid US tax liabilities. 15. From data held by the US Treasury’s Financial Crimes Enforcement Network. 16. From data already held by the IRS, for example, provided to them through the Offshore Voluntary Disclosure Program, perhaps by other taxpayers. 17. From data stolen from banks and financial institutions and acquired by governments (as has happened a couple of times in recent years in Europe). 18. From information provided to the IRS in return for payment of a reward (the largest reported reward paid out so far having been $104m). It is a well-known fact that the Internet is a wealth of information about people, whether they like it or not. So it is hardly surprising that the IRS may discover someone who does not live in the US is an American from the trail of information they leave online. 19. From information gathered from eBay, Google, Apple, Visa or MasterCard or another US institution that has servers located in the United States, and which hold data on US persons who live overseas. 20. From any other information in the public domain, such as LinkedIn entries listing individuals living outside the United States who the IRS records show is not filing US tax returns. 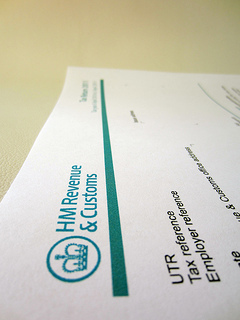 Do you know what the 15th April tax deadline means to you? Below are 15 things that US Tax & Financial Services advises you do, or consider now to ensure you meet the 15th April deadline. 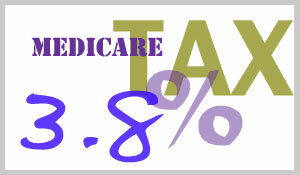 US tax compliance is something that many push to the back of their minds until the deadline is upon us. After all, it’s a time-consuming and complex process. You’re likely to be aware of the United States’ Foreign Account Tax Compliance Act (FATCA), but did you know that Americans living abroad are given an automatic extension to file US tax returns until June? Although expats have an automatic extension until June 15 to file and pay, interest will accrue from April 15 on any tax due. We recommend starting and completing returns early to avoid a last minute rush and possible interest or penalty charges for late filings. With changes to the tax system in effect this year and the payment due date fast approaching, it’s easy to get overwhelmed, especially since preparing for your taxes always takes longer than you expect. However, it’s not too late to get your finances in order and meet that 15th April deadline. This is vital, as you will need this to compare where your circumstances may have changed from what you have previously filed. 3. 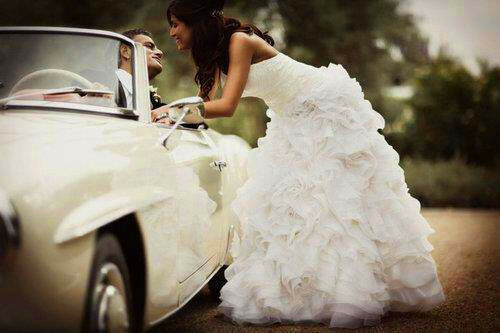 Did you get married in 2013 ? 4. Did you buy in a new home or sell your old one ? 5. 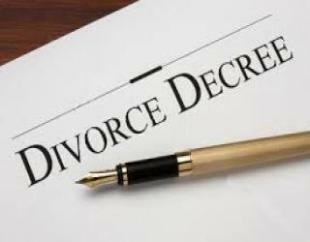 Have you made a financial settlement through divorce ? 6. 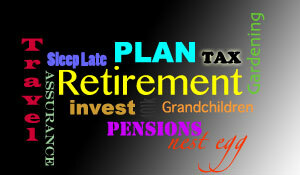 Did you retire last year ? 7. Has there been a death in the family ? 8. Did you work in the US in 2013 ? 9. 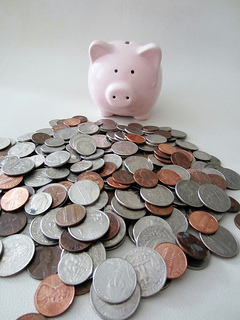 Do you have an Individual Retirement Account (IRA) ? 10. 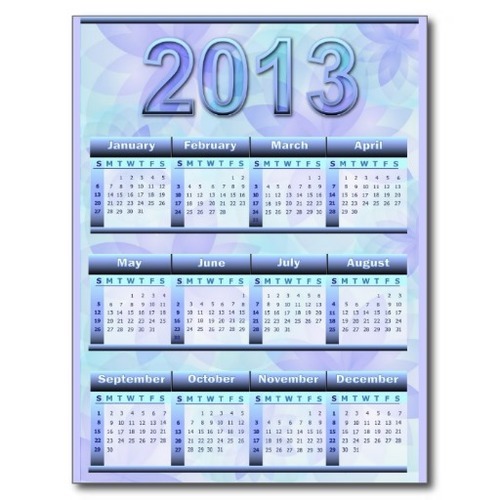 Have you paid non US taxes between January and December 2013 ? 11. Have you joined any new pensions? Your W-2 is a wage and tax statement (US employment), which should be sent by your US employer and is used to report wages paid to employees and the taxes withheld. The 1099 form is typically is sent by an employer to an independent contractor or freelancer as a record of the income they have received from a particular business. However, other versions of the 1099 exist and can be used to report different types of income, such as interest, dividends and debt cancellation, to name but a few. The K1 form is a tax form issued by a partnership to report a partner’s distributed share of income. You will need these forms to determine current figures, so if they are applicable to you, ensure you have received them. If you work abroad, your non US employer will give periodic payslips and/or annual statements with your wages and tax deductions. Aside from different currencies, many countries work to different tax dates so you’ll need to pro-rate and translate the currency for your US tax filing which is based on world wide income. At the start of the 2013 tax year, President Obama and the US Congress imposed an additional tax of 3.8% on a taxpayer’s net investment income, which includes income from interest, rents, royalties and capital gains. Thresholds apply. You will need to check how you are affected and if you owe additional tax. 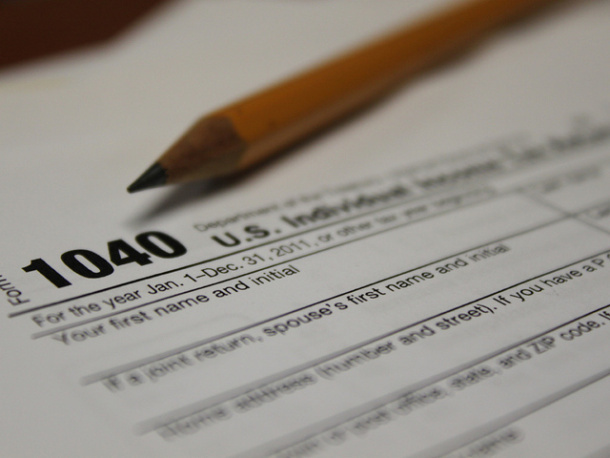 These are just a few actions to take and factors to consider as you start preparing your 2013 US tax return, but there are more than 15 things to consider in the process and you need to start thinking about them NOW. The 401K Scheme — Government to Confiscate ? Watch the 401K Scheme video below – Government to Confiscate ? In these times, it is critical not to rely on government schemes as your main strategy to financial freedom! Trusting the wrong team can be expensive, hope is a week strategy, now is the time to create financial independence for the future. Planning with the right team will enhance the odds of reaching your goals. A short video highlighting the importance of being financially aware, with the importance of working with an independent professional financial consultant whom can educate, inform & provide access to the advantaged opportunities normally out of reach as an individual investor. An example of how the IRS imposed penalties on an estate for the decedent’s, and later the executor’s, failure to properly file the Forms 3520 and 3520-A. such informational trust returns on the estates of some deceased U.S. persons. This article specifically explores the effects of these filing requirements on the executors of the estates of U.S. decedents, while also considering the effect of the open-ended Offshore Voluntary Disclosure Program (OVDP), offered by the IRS as an option to seek resolution of prior filing mistakes or omissions. FEDERAL TAKEOVER OF RETIREMENT PLANS IS COMING! Link: FEDERAL TAKEOVER OF RETIREMENT PLANS IS COMING! 10 countries in the Europe and South America have engaged in pension theft, conversion or expropriation to fund government operations. It is quite likely that we will see more of this theft in 2014, and before the financial crisis is over, probably from the TSP. The brokerages will be completely compliant with these actions just like the Bail-in provisions signed by the FDIC, FED Bank of Canada and BOE, as was reported here on Silver Doctors in 2013. Like Detroit with its complete expropriation of the $11,000,000,000 in pension plan funds, the Feds will use the $1.6 trillion in the TSP as they see fit. They are patterning this on Poland and the NDRP. Poland recently confiscated 28 billion in Euros to reduce their country debt to 56% of the GDP. The government simply took the funds from the private and government pension plans WITHOUT ANY COMPENSATION. Surely that could never happen here! ?